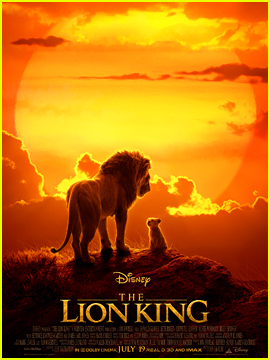 Check out the brand-new teaser and poster for Disney’s upcoming The Lion King live-action film! 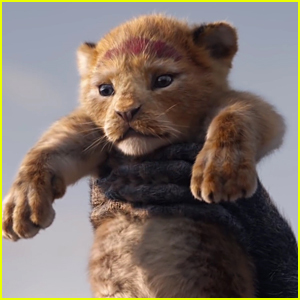 Disney released the visual, titled “Long Live the King,” on Sunday (February 24) during the 2019 Oscars. 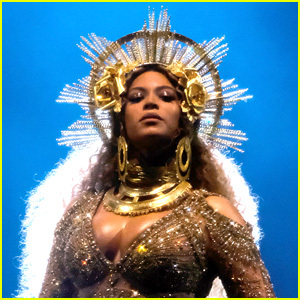 Beyonce Knowles Will Play Nala in 'The Lion King' 2019 Remake! 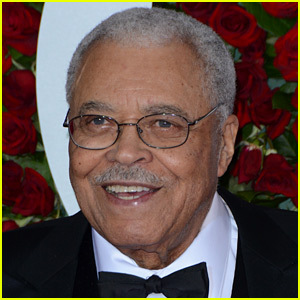 Legendary performer on the stage and screen James Earl Jones will receive the Special Tony Award for Lifetime Achievement in the Theatre at the 2017 Tony Awards. James has won Tonys for The Great White Hope and Fences, and has performed in On Golden Pond, Cat on a Hot Tin Roof, Driving Miss Daisy, The Best Man, You Can’t Take It With You, and The Gin Game on Broadway as well. 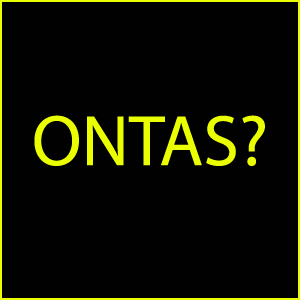 The Tonys will take place on Sunday, June 11, 2017.